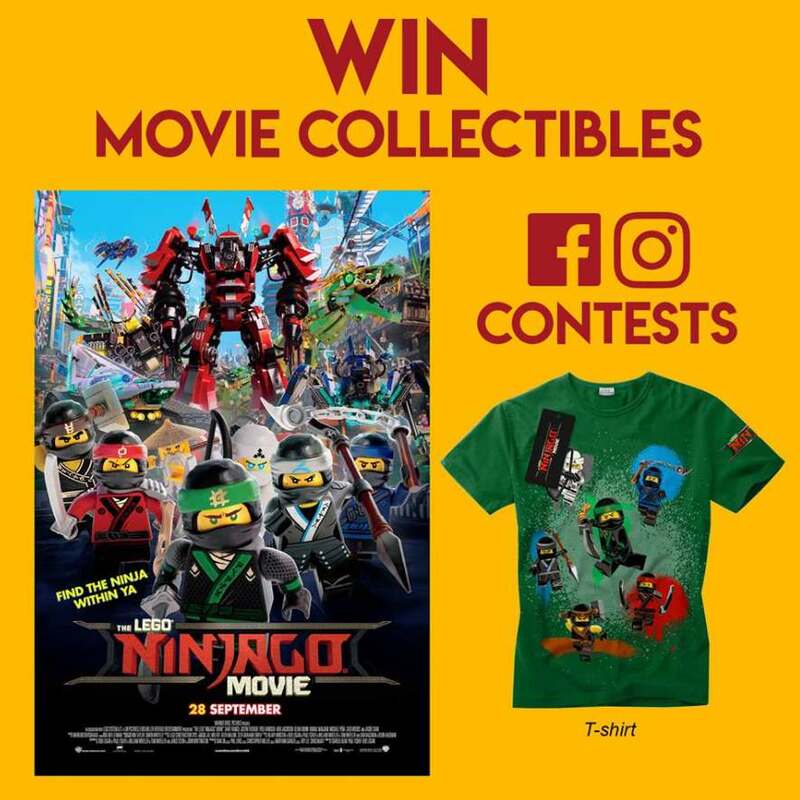 Stand to win The LEGO® Ninjago Movie adult T-Shirts by participating in our contest! Qn: The LEGO® Ninjago Movie stars this internationally known film actor in the role of Master Wu. and a master in martial arts. He starred in the 2010 revamp of The Karate Kid, a starring voice role in the Kung Fu Panda franchise, and co-starred in the Rush Hour franchise. Find out more at Cathay.